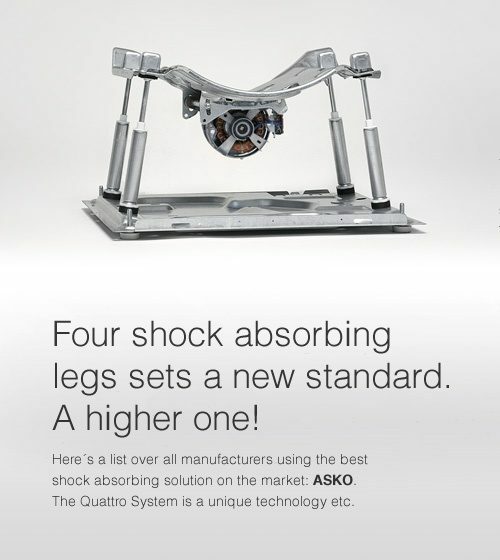 With the improvements we have made in our rack systems, we go from being the world leader to the best in the world. 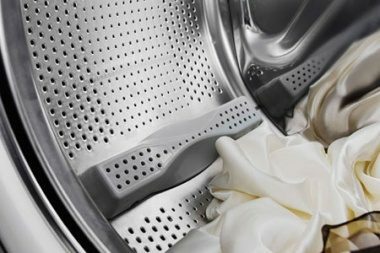 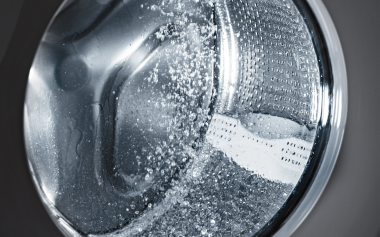 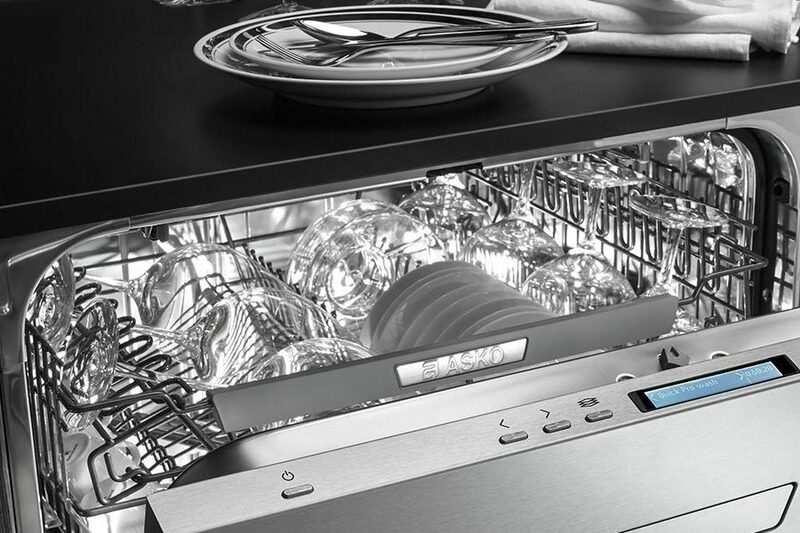 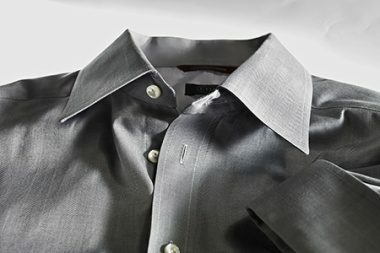 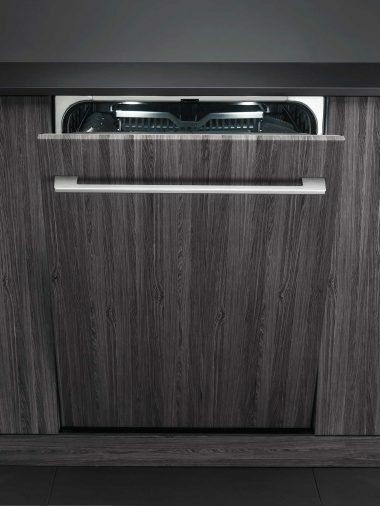 Our XXL dishwashers can wash as many as 17 place settings with perfect cleaning and drying results, with an energy star label. 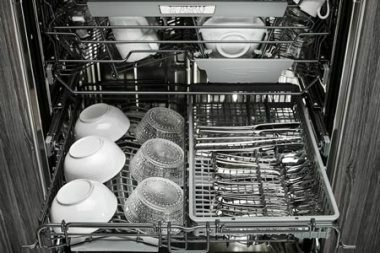 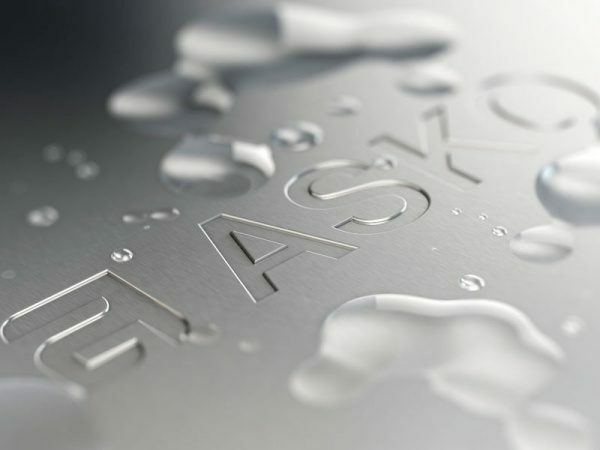 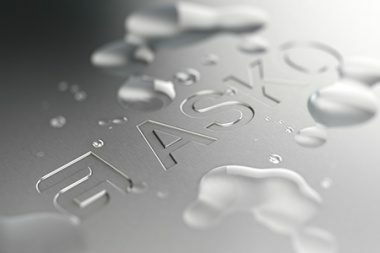 That’s why it is now an undisputed fact that you can put more in an ASKO than in any other dishwasher in the world. 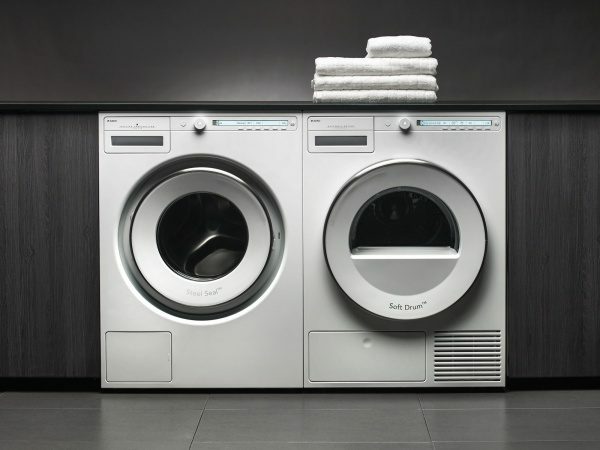 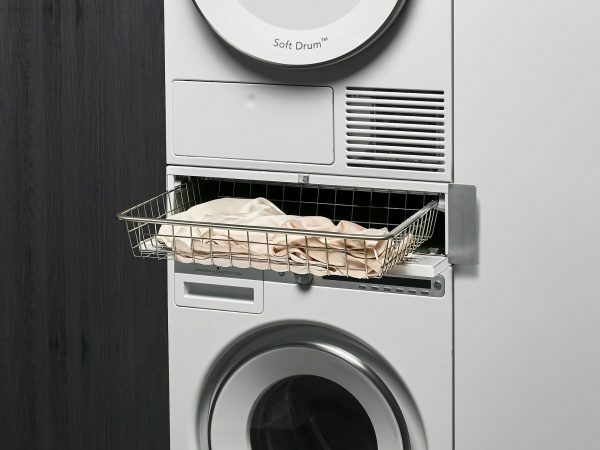 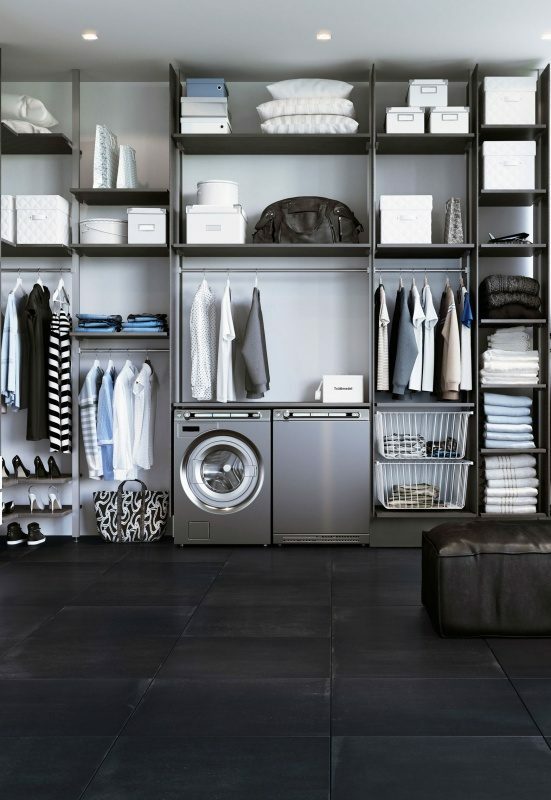 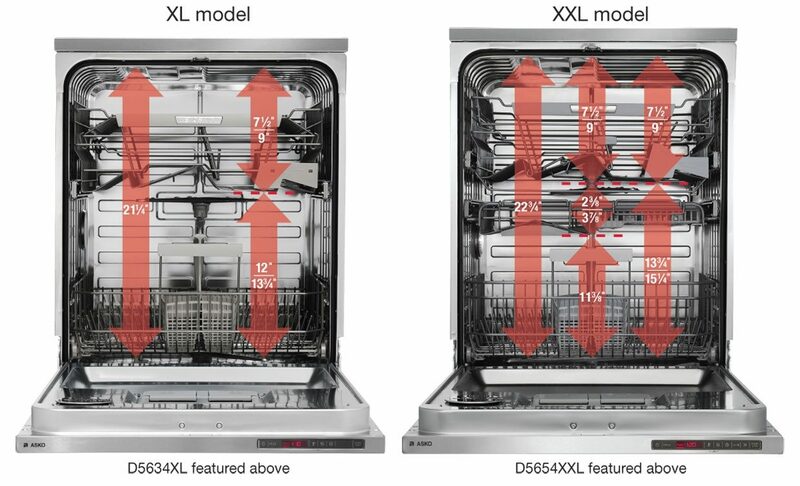 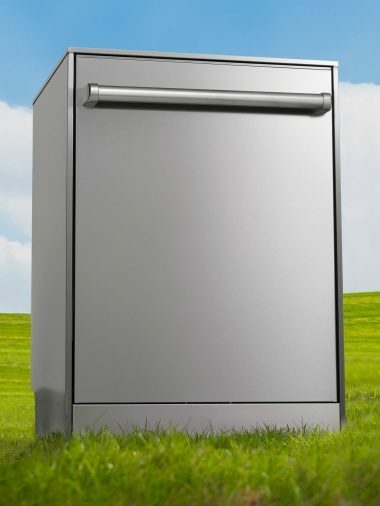 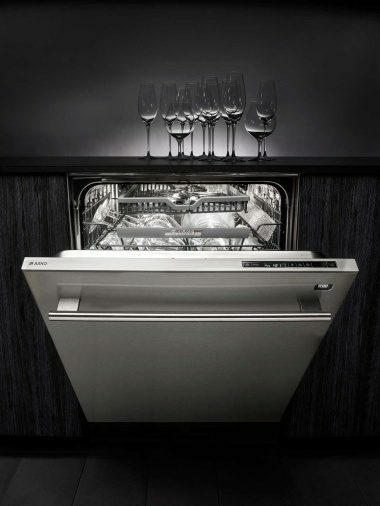 XXL Dishwashers Our XXL models have an external height of 33¾” and a large loading height of 22¾”, giving you one of the largest loading capacities on the market (XXL models: D5434XXLS, D5628XXLS, D5634XXLHS/TH, D5634XXLHS/PH, D5524XXLFI, D5534XXLFI).